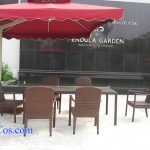 Several significant factors are to be considered when choosing outdoor or patio furniture. When done correctly, you are guaranteed of getting the appropriate selection of furnishings. These, however, differ from one individual to another and from the style of one home to another. 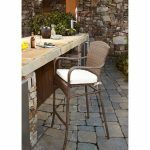 There is also the purpose and use of patio furniture to consider. How do you go about your choice and which path to should you take? Which piece of furniture will you pick? 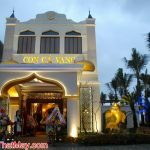 One can absolutely get lost with the plenty of choices offered by online modern furniture stores that having a set of guidelines to follow will certainly be most welcome. Think about the weather and climate. Every locality has different climates. 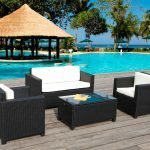 Some patio furniture materials are ideal for temperate areas, while certain materials wear out easily with strong winds and cold. There are also some materials that are more resistant to smoke and dust. 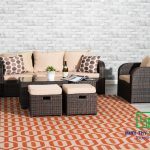 The weather in your region is a factor to look into when choosing patio furniture. You do not want to buy furniture that will wear out in just a month or so, don’t you? Pay attention to the color. Why color? 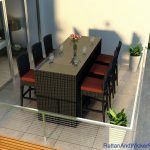 Simple, the furniture is to be placed outdoors, where it gets exposed to various factors. There is the dust, the weather as well as insects. 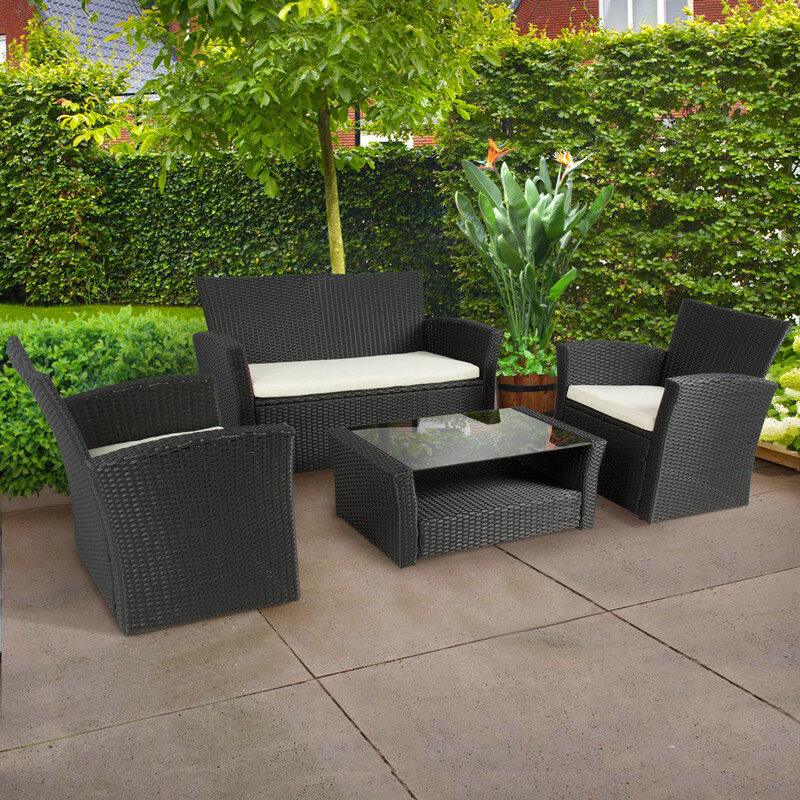 Darker shades like black, brown, light brown are ideal in a garden or if your patio has lots of plants. Choosing colors that blend with the current shades of your home are perfect for an airy porch. Consider your space. 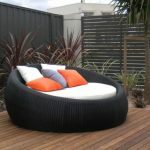 Modern patio furniture is created with much versatility and efficiency. 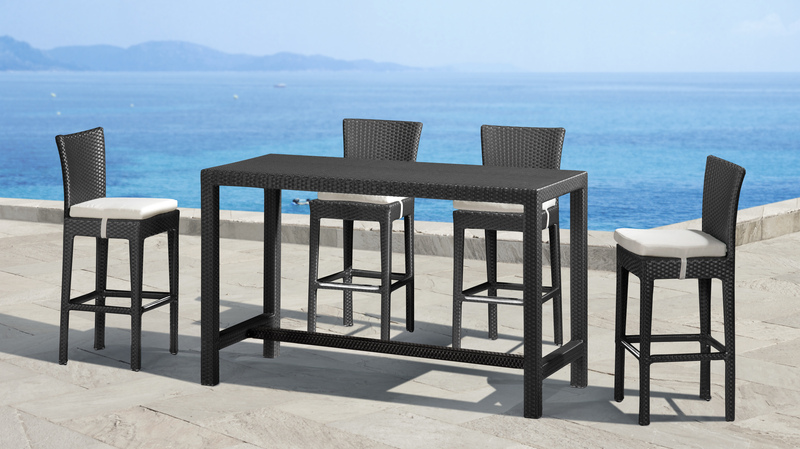 Just take a look at this Renava Cube Outdoor Dining Set. 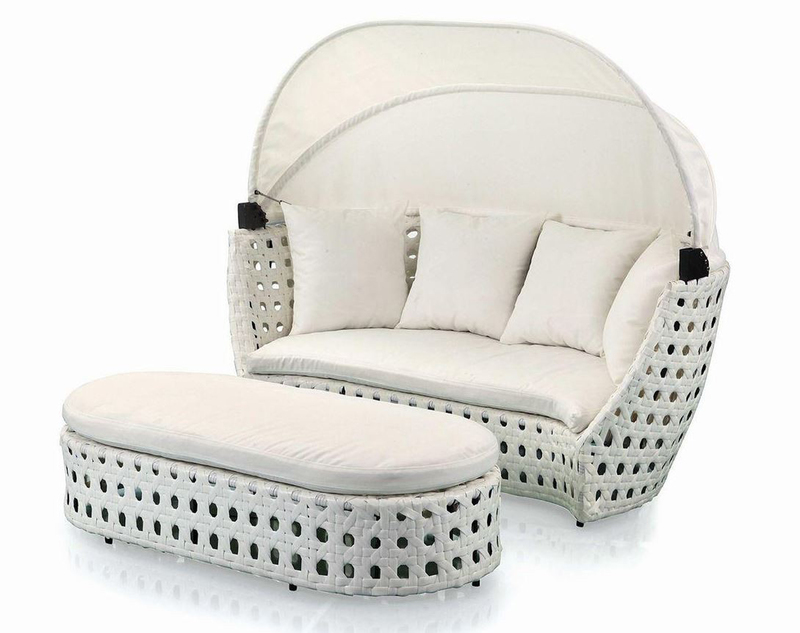 Made of brown rattan material and framed in aluminum, it is perfect for a small patio because of its compact feature. It does not only come with a table and 2 loveseat chairs, but it also includes ottomans that perfectly fit under the loveseat. 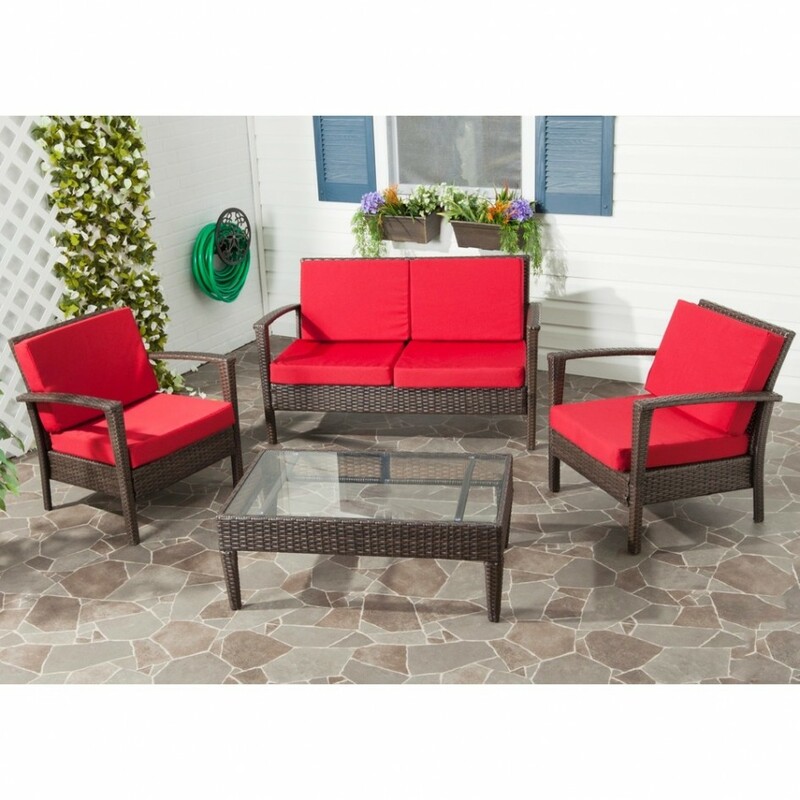 The loveseat tucks neatly under the table and you got them gathered together in one piece. It offers you free space when not in use. 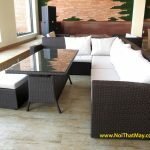 Choose the right weight of patio furniture. 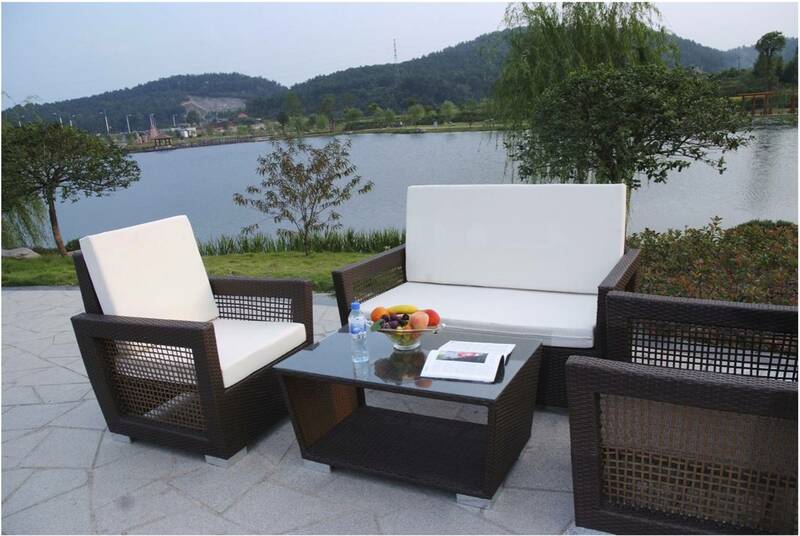 The weight of patio furniture varies with the kind of materials used, as well as its design and the size. Some are heavier than others. Pick a few heavier pieces if you are the type of person who does a lot of changing the position of furniture. Alternatively, go for the lighter pieces if you often move the furniture around. 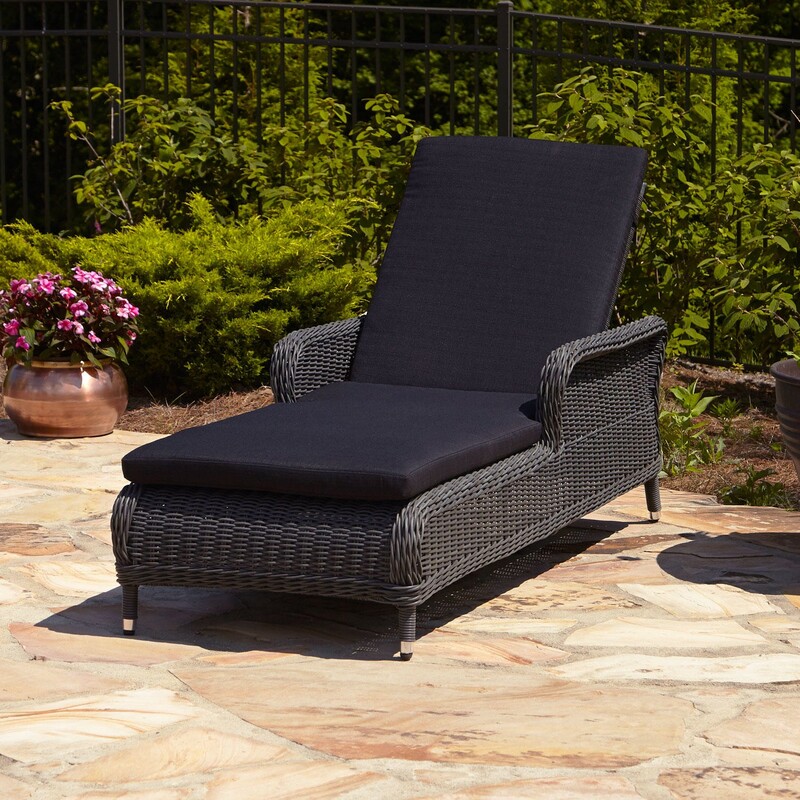 Patio furniture with lighter weights will make it easier for you to rearrange them as often as you want. 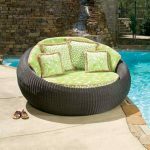 Another thing to consider about the weight when choosing patio furniture is the weight of the users. Lighter weight will definitely not be able to support weighty people. Select furniture with high density cushions if you plan to buy cushioned chairs and upholstered sofas. 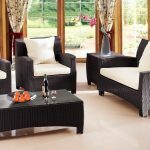 Purchase furniture that you really need – functional furniture and would make your patio comfortable, relaxing and inviting. After all, patios are meant to provide you with peace and calm your senses. Listen to what your heart says. Do not just pick furniture because it looks nice on the screen. This is one of the wrong move that people do when shopping furniture, whether online or in the shops.